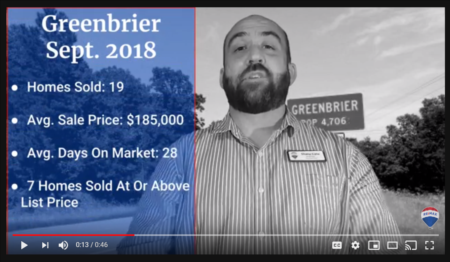 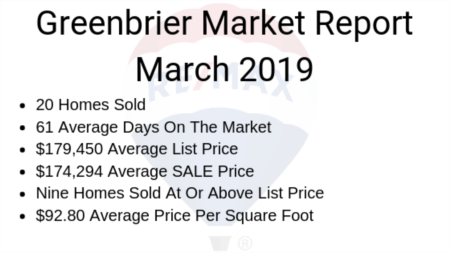 How does the real estate market look for Greenbrier AR? 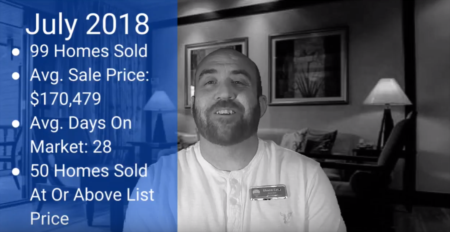 The lowest price home sold was $37,080 and the most expensive was $425,000. 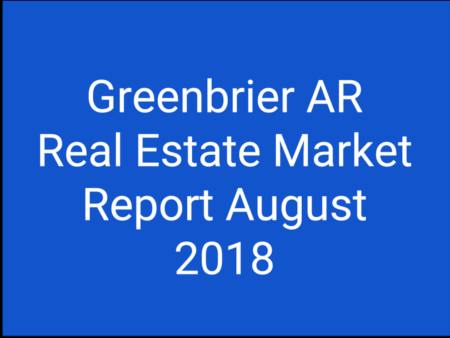 Check out the list of homes and all the photos here!